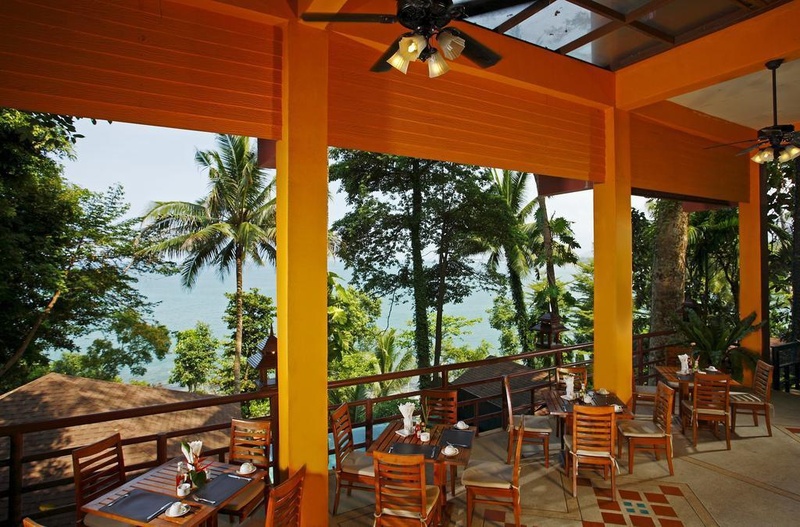 This resort is located next to Khao Lak Lum Rue National Park and a few minutes away from the centre of Amphur Khao Lak where a collection of shops and restaurants are located on a central avenue. The Andaman Sea is only 500 m away and it is 2 km to the sandy Nangtong Beach. In Khao Lak guests will find bars and clubs and the nearest public transport links are 3 km away. Similan Island and Surin Island are both nearby. Renovated in 2007, this beach resort has its own private rocky beach where a small jungle path connects the property to the National Park's sandy beach. 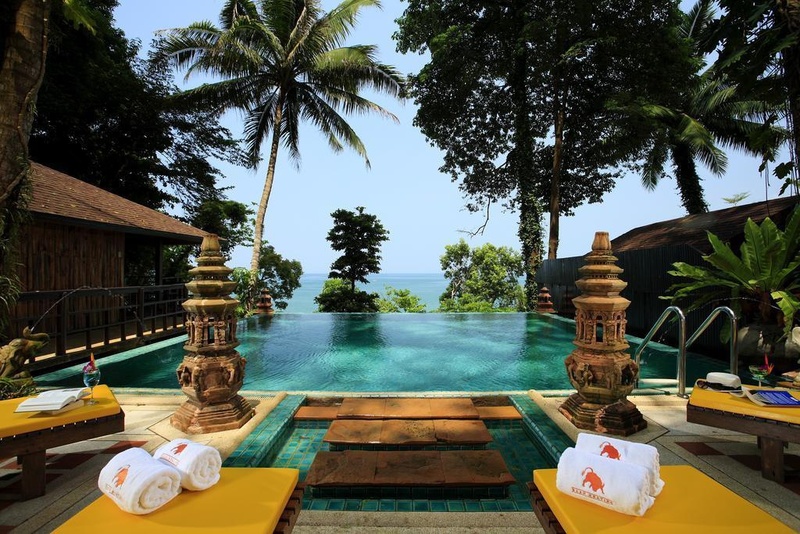 Set under the shade of gigantic tropical trees and with an endless view of the Andaman Sea, it is a perfect romantic getaway. The hotel is a combined seaside and mountain resort where the core characteristics of Thai hospitality and the flexibility of private home living are brought together in one resort. It is a wonderful place to relax and enjoy the hidden beauty of Khao Lak's jungle/beach combination and comprises 23 deluxe rooms and 1 junior suite. The accommodation units are connected by handcrafted wooden walkways where guests can gain full access to the hilltop ocean view. The resort offers guests a high level of exclusivity which means they can have full privacy to rest and relax. Facilities on offer to guests include a lobby area with a 24-hour reception and 24-hour check-in/check out service, a hotel safe, a hairdressing salon, a bar, a restaurant and an Internet café. Guests may also take advantage of the laundry service and there is parking available for those arriving by car. Each room comes with a private bathroom with a shower as well as a direct dial telephone, satellite/ cable TV with remote control, a fridge and a minibar. 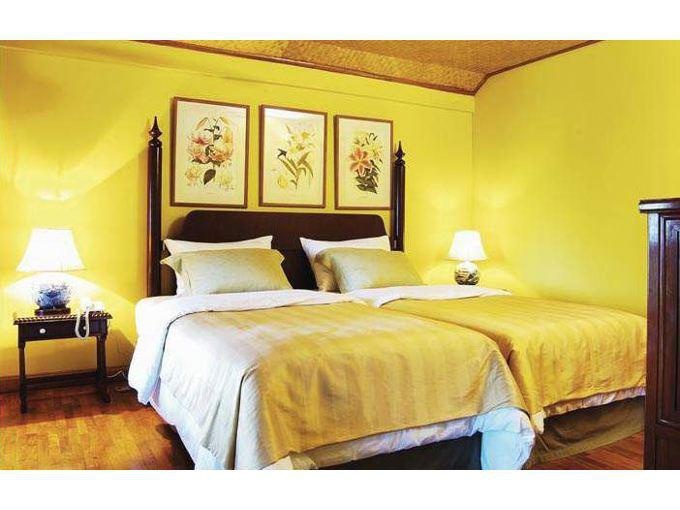 All rooms are also equipped with tea and coffee making facilities, a double bed, individually adjustable air conditioning and heating and a safe. The rooms also feature either a balcony or a terrace. Good boutique hotel. Located near shopping areas and the beach. Beautiful beach. Spectacular trees. Right by the sea. Beautiful landscape. Right by the sea. Great location for Beach. Close to beach. Friendly staff. Enthusiastic porters. Cooks fresh. Shabby accomodation. Dirty windows. Gorgeous view. Worth for the price. Good price. Scooter directly. Lots of stairs. Outside areas untidy. Outside areas untidy. Dirty windows. Dirty pool. No wi-fi in the room. No Wifi in the room. No wifi.